This project will teach you how to design your own chatbot using artificial intelligence principles. Help add social value on an issue that matters to you! Chatbots are online personas that interact with people via the Messenger app — think of them like a virtual assistant. In this project, you will identify ways to add social value in your community by using artificial intelligence as you customize the chatbot's responses and personality. You'll develop your idea into a working project using “Scrum” — a method used by real engineers to make innovative ideas come to life! How Can Chatbots Make A Positive Impact? Whole Foods: lets you choose a food preference and provides you with healthy recipes to whip up for a great meal with your family. My Ethical Feat: teaches about ethical shopping to help make anyone a more responsible consumer. Our EFTW Chatbots for Change: Engineer Guide allows participants to have everything they need to make their week-long sprint a success! 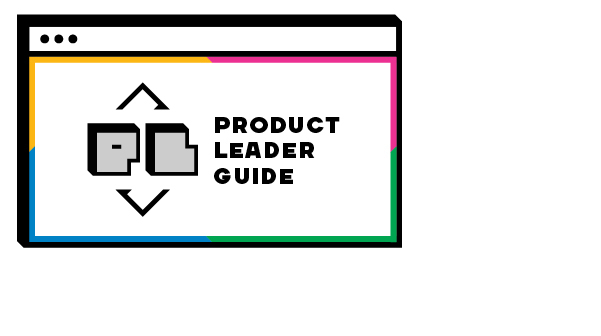 Our EFTW Chatbots for Change: Product Leader Guide assists the facilitators as they help their participants during the EFTW experience. 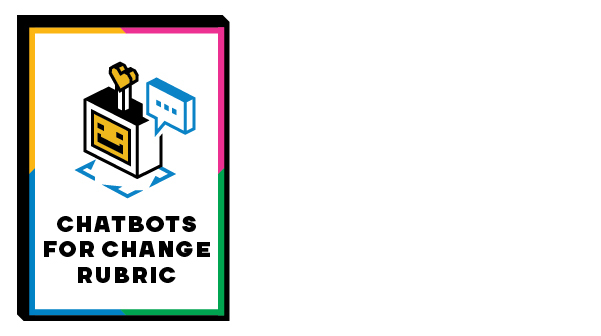 We have shared our EFTW Chatbots for Change Rubric to provide transparency on how to build the best chatbot possible. 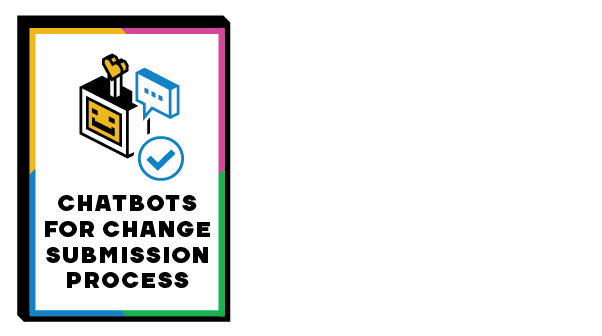 Check out our EFTW Chatbots for Change: Submission Process to learn more about how to submit projects and the recognition opportunities available for participants. This section will help you understand how a Sprint works within Agile development and will prepare you to start building! In this section, you'll learn about chatbots and their interactive form of artificial intelligence before jumping into building your own! 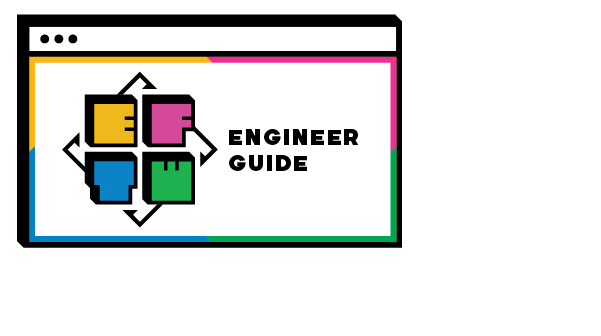 In this section, we'll help you and your Engineering Team get the ball rolling on brainstorming your project topic. We'll also help you empathize with the person that uses the product you build. In the Build a Chatbot sections, you'll learn about a dev environment, block and AI rules and building chatbot features all while creating a chatbot within Chatfuel. In this section, we'll walk you through the importance of testing a product and completing peer reviews. The Engineering Team implements feedback from users which guides the iteration process. Redesign your chatbot to include the improvements that users want to enhance their experience. In this section, you perform reflection activities that are a critical component of Scrum. In this section, we'll provide the necessary instructions to submit your project to the EFTW Team. In this section, we'll share resources and opportunities that support ways to continue developing your chatbot.